THE WIDOWS, my first novel in my Kinship Historical Mystery series, is set in the Appalachian foothills of Ohio in 1925—and I couldn’t have written it without music. By that I mean both music to keep me energized while writing, and music as part of the story. I can’t write to music with lyrics; I get too distracted by the words and stop writing my own! So I rely on acoustic movie soundtracks (or Brain.fm) to stay focused. 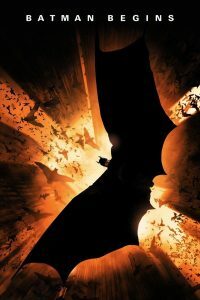 For THE WIDOWS, the soundtrack I listened to most, often on auto repeat, was Batman Begins—even though my novel does not include Batman, superheroes, Gotham City or even bats. (It is, however, inspired by Ohio’s true first female sheriff in 1925, who is as tough as any superhero, and includes plenty of birds and bird symbolism. And a cave, in which there could be bats.) I also love that each track is named after a species of bat! But more to the point, the rhythmic, powerful music helped me to get in the ‘zone’ for writing. Several of the tracks are particularly dynamic and helped me feel brave enough to tackle challenging scenes in which I pushed myself creatively and my characters to their breaking points. In THE WIDOWS, Lily, while investigating her husband’s murder, thinks how his death could become the stuff of ballads as she listens to a woman singing a ballad I grew up hearing—Pearl Bryant. (I managed to work in the phrase ‘just an old ballad’ in that scene!) The lyrics are haunting and beautiful: “Down, down in yonder valley…” I learned a much more mournful version than the North Carolina Ramblers version I’ve linked to. 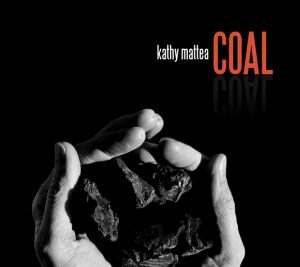 Coal, by Kathy Mattea. Check out this video of her performing “You’ll Never Leave Harlan Alive.” Chilling–and thrilling. Broken, by the Cherryholmes, on their album, Cherryholmes III Don’t Believe. This could be Lily’s song, at least at the beginning of THE WIDOWS. Road to Spencer, Ricky Skaggs and the Kentucky Thunder. Some good old fashioned, toe-tappin Appalachian music! Wading Deep Waters, by Crooked Still. 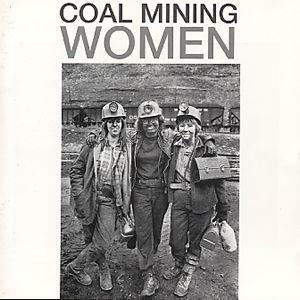 This could be the theme song of… well, I’m not going to say, because it would give away too much of THE WIDOWS. If y ou read the novel, see if you can guess whose song this is! Good Corn Liquor, by The Steeldrivers. This could be Marvena’s song! I love The Steeldrivers, and had a blast seeing them last summer at one of their shows in Ohio. Go see them if you get a chance. Go Rest High On That Mountain. This could be Daniel’s song. Warning: it’s a real tearjerker. And yet, I love it. I hope you enjoy the music I’ve shared and find a few new favorites. 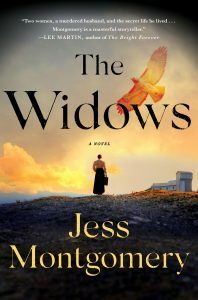 THE WIDOWS is available for pre-order, and will be published Jan. 8, 2019 by Minotaur Books.